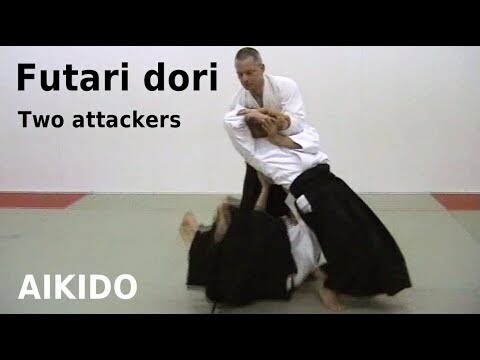 Info about "The principles of Aikido video"
Mitsugi Saotome – a direct student of Aikido’s founder – systematically demonstrates the full range of Aikido’s throwing and pinning techiniques, from ikkyo to koshinage. 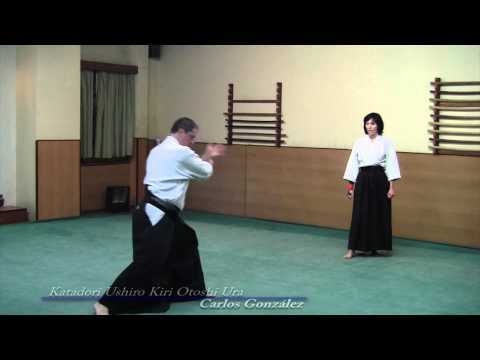 Saotome also discusses some of Aikido’s philosophical principles, including musubi (harmonious connection), kokyu (contraction and expansion), and taninzudori (principle of multiple attack). 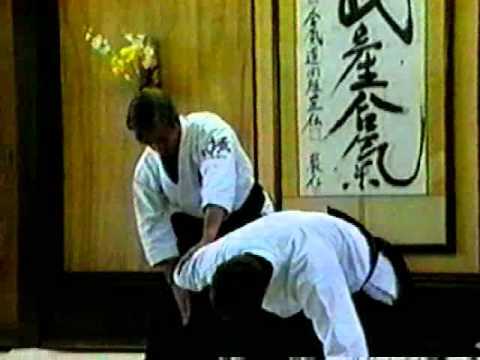 The elegance and precision of Saotome’s technique will impress even those who have never studied martial arts. On the other hand, his clear, methadical demonstrations are worthy of study by Aikido’s most advanced students as well.